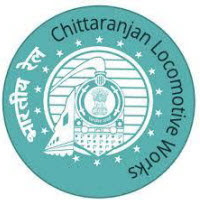 Chittaranjan Locomotive Works is a state-owned electric locomotive manufacturer based in India. It is located at Chittaranjan in Asansol with an ancillary unit in Dankuni. It is one of the largest locomotive manufacturers in the world. 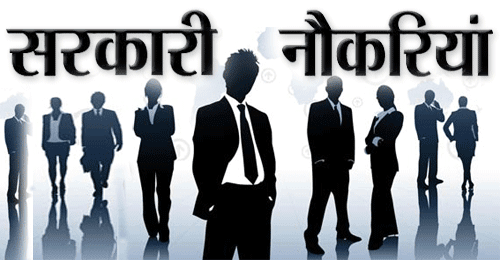 Applicants who have completed in 10th, 12th, ITI, Diploma, Degree or equivalent from a recognized Institute for CLW Recruitment 2018. Eligible & Interested candidates can download the notification from Official website page at www.clw.indianrailways.gov.in CLW Recruitment 2018.